We’ve all been there, arguing over who has to do the cooking, cleaning, and washing for what feels like the 657th time this week, but this adorable couple seem to have the chore-deciding formula absolutely nailed down. It turns out the answer is simple: Mario Kart 64. 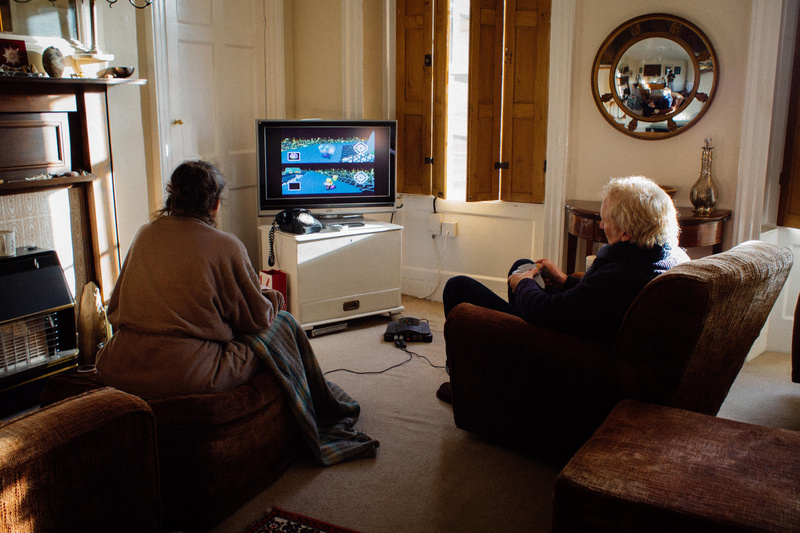 Reddit user u/bork1138 has shared the story of their parents’ Mario Kart tradition online, noting that the couple have been playing the game “religiously” since 2001 to decide who will be making the next cup of tea. The image appears to depict the game’s Battle Mode, with heated, balloon-popping shenanigans clearly being the order of the day. As this is the internet, it didn’t take long for commenters to bombard the original poster with messages of disbelief, claiming their story to be a lie. As proof, a second image was shared of the exact same event taking place back in 2014, with both of our stars taking up very familiar positions in a near identical pose. 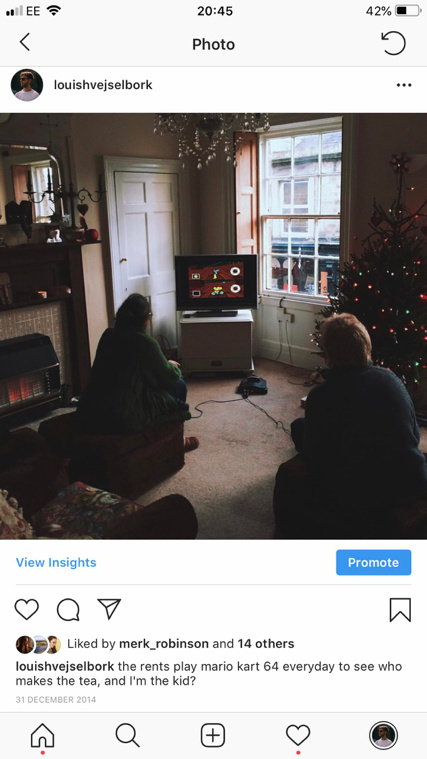 In replies to various messages, u/bork1138 has revealed that the console was actually theirs originally as a gift from the parents, but has since been given back as it wasn’t being used. Since then, the battling parents have improved their skills; “they both know all the tricks, to the point where few years back they had to agree not to use shortcuts or cheats as they would bicker”. We can already picture the inevitable daily Twitch stream that’s about to be born from their internet fame. To be fair, we’d probably watch it.